Season Six is about to begin. 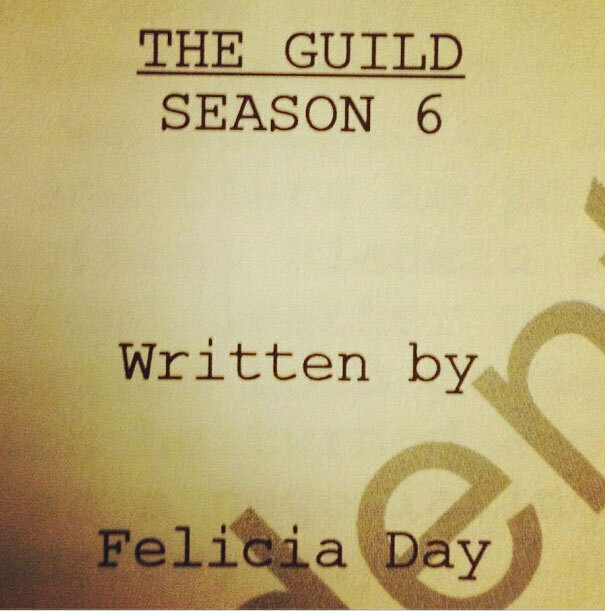 I had the honor of going to Felicia's house on August 7th for the Season Six Script Read Through. I've done this for past seasons and it's always so much fun. For this podcast I grab a quick interview with the main cast members and got there initial thoughts about the upcoming season. I interview actors, Amy Okuda, Sandeep Parikh, Robin Thorsen, Vince Caso, Brett Sheridan, & Felicia Day along with Producer Kim Evey.